A new and exciting style of crash cymbal, the Sabian B8 Pro O-Zone Crashes, are here but at a low, B8 Pro kind of price! The double ring design of response enhancing O-Zone holes guarantees these new B8 Bronze O-Zone crash cymbal models respond rapidly, with brilliant explosion and a dirty agitation. The SABIAN B8 Pro O-Zone Crash Cymbals are available in 16” and 18” sizes. The 16” has a higher overall tonality than the lower-pitched 18”. The two sizes played together complement each other very well and sound fantastic! 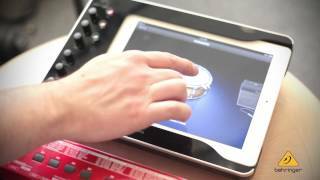 About SABIAN B8 Pro Cymbals: Focused Bright - Brilliant Value! This exclusively Brilliant Finish series delivers bright, tonally controlled responses in a wide range of models priced just right for players getting into quality bronze cymbals. 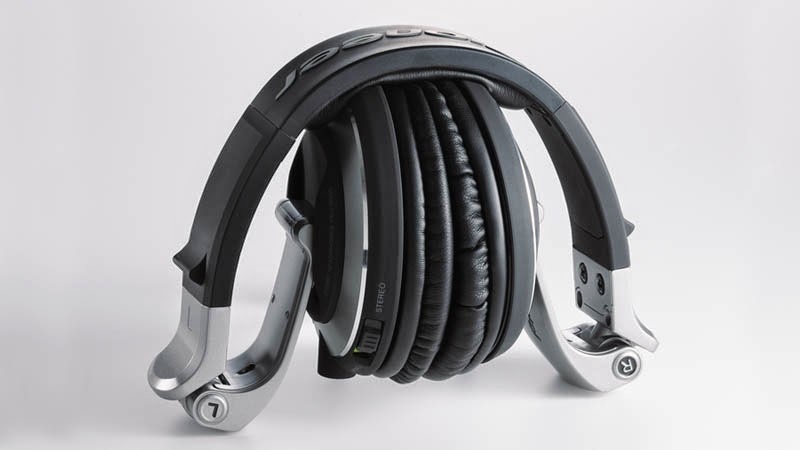 The B8 Pro family also includes new and unique designs found in far more expensive models, such as the O-Zone crashes, that can be priced much lower. Get your SABIAN B8 Pro 16” O-Zone Crash Cymbal from Kurnia Musik today. You cannot go wrong! 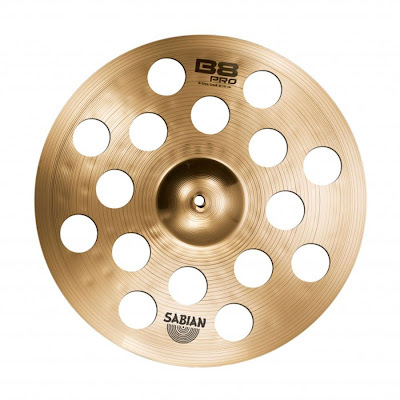 A new and exciting style of crash cymbal, the Sabian B8 Pro O-Zone Crashes are here and at a low, B8 Pro kind of price! Get your SABIAN B8 Pro 18” O-Zone Crash Cymbal from Kurnia Musik today. You cannot go wrong! SVT-4PRO is designed for the player who wants SVT tone and performance (with a few modern enhancements) in a convenient, high-powered, rackmount design. With a huge diverse group of artist endorsements, including Tony Levin (Peter Gabriel/King Crimson), Cliff Williams (AC/DC), Rex Brown (Pantera/Down) and far too many others to list here, the SVT-4PRO is a clear favorite among professionals. In the world of high performance bass amps, the Ampeg SVT-4PRO has what it takes to really define your sound. The Ampeg BA-110 bass combo is perfect for beginning bassists, offering tools like 3-band EQ, MP3 input and a headphone out for silent practice. 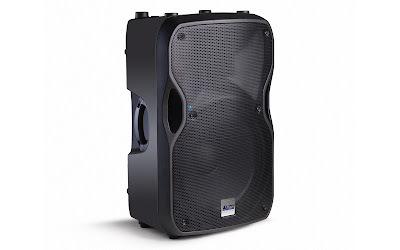 The high-output 10 inch speaker is specifically matched to the powerful 35-watt amplifier for optimal performance. The tilt-back cabinet design is great for directional monitoring during practice, with a ported baffle for excellent low frequency extension. 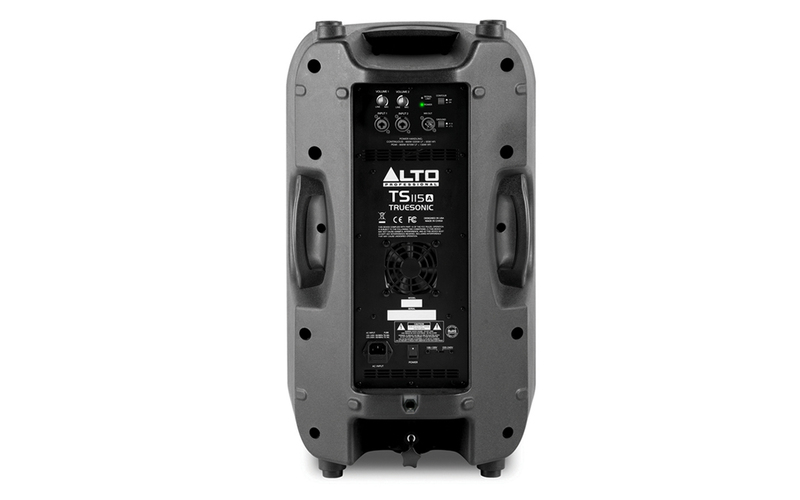 Also great for live performances, the Ampeg BA-110 has a dedicated line out perfect for additional support from a mixer or PA system. 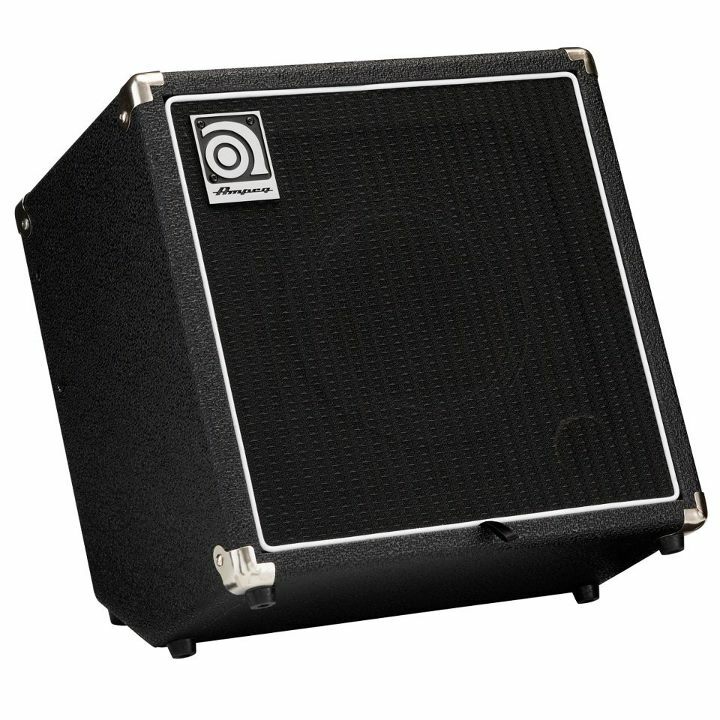 The impact resistant, tilt-back cabinet design features durable black tolex, white piping and Ampeg's classic logo badge. It's the very definition of what a practice amp should be - Ampeg BA-110. 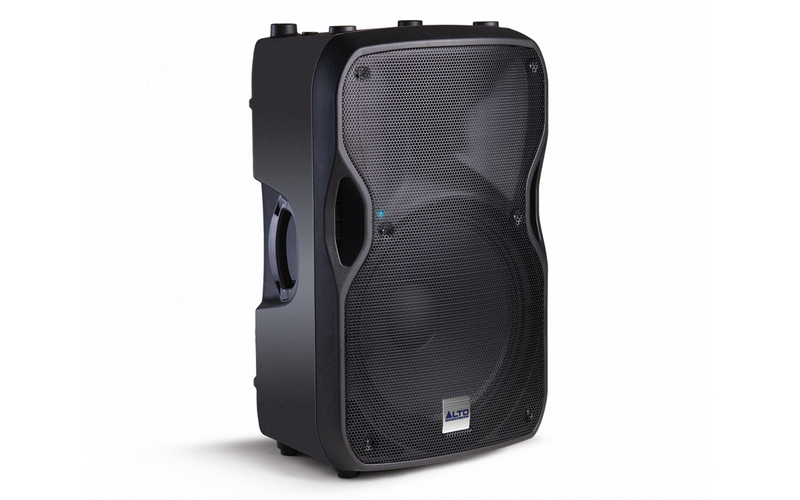 - Speaker configuration: 1 x 10 in. Daya output 15 watt rated (23 watt maksimum), jarak jangkauan > 300 meter. 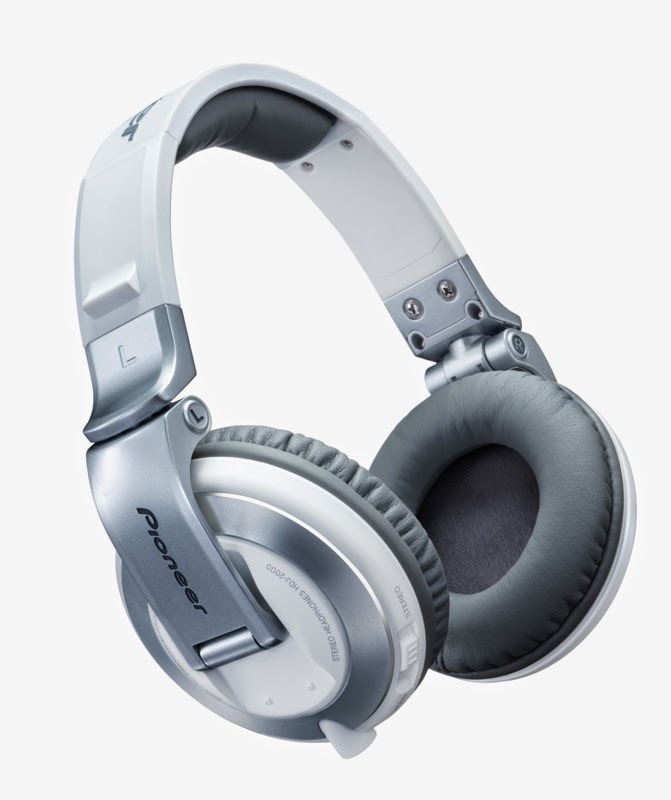 Mic dynamic dengan suaar jernih dengan kabel flexible spiral memudahkan pemakaian dan batterai awet. Material casing : plastic ABS tahan cuaca, tidak mudah pecah. Cocok buat kegiatan pramuka, family gathering, touring, dll. Battery Life Voice: Approx. 14 hrs. 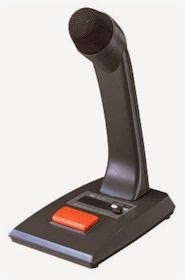 Designed for paging calls and general announcements, the PM-660 desk-top microphone comes with a large talk switch and a lock lever for easy and convenient operation. 100 (W) × 215 (H) × 150 (D) mm (3.94 × 8.46" × 5.91")"
Do not keep the lock lever placed in the locked state (ON position) for a long period of time. Doing so may cause poor conductivity in the lever switch due to deterioration with age. TOA Horn speaker ZH-625SM, daya 25 watt, high impedance, aluminium horn. warna off white, Horn Square, dimensi : lebar horn 285mm x tinggi horn 205mm x panjang speaker 277mm. Cocok untuk paging system dengan area luas 25 x 100 m, atau untuk mushola kecil, dengan area cakupan daerah sekitar mushola. Juga bisa untuk sound upacara bendera di sekolah-sekolah atau perkantoran. Rated Impedance 100V line: 25W, 15W, 10W, 5W. Sound Pressure Level (1W/1m): 110 dB. Dimensions 285 (W) × 205 (H) × 277 (D)mm. brackets; Steel/bracket holder; Aluminum die cast. Jarak antar lubang bracket : 10.2 cm. DIameter 10mm ( untuk baut 8 mm ). Color: Horn (flare, inner) & bracket holder; Off white, bracket: Dark gray. TOA Horn speaker ZH-615SM, daya 15 watt, high impedance, aluminium horn. warna off white, Horn Square, dimensi : lebar horn 222 mm x tinggi horn 162mm x panjang speaker 234mm. Outdoor speaker, tahan air dan anti karat. Cocok untuk car call system, paging system / information system. Sound Pressure Level (1W/1m): 109 dB. 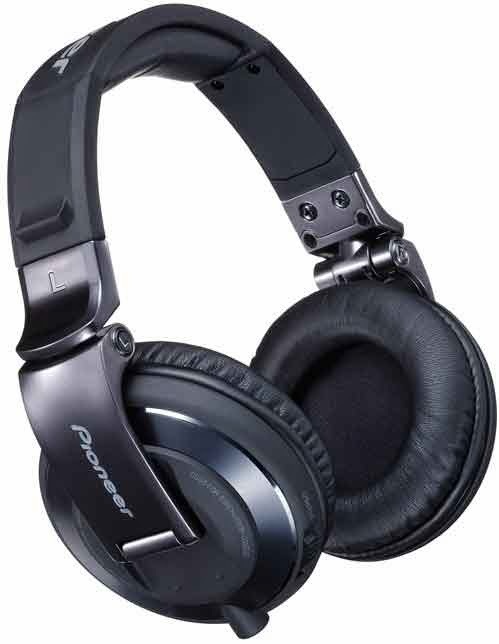 Frequency Response 330-10,511 Hz. Dimensions 222 (W) × 162 (H) × 234 (D)mm. Weight 1.3 kg (ZH-615SM). 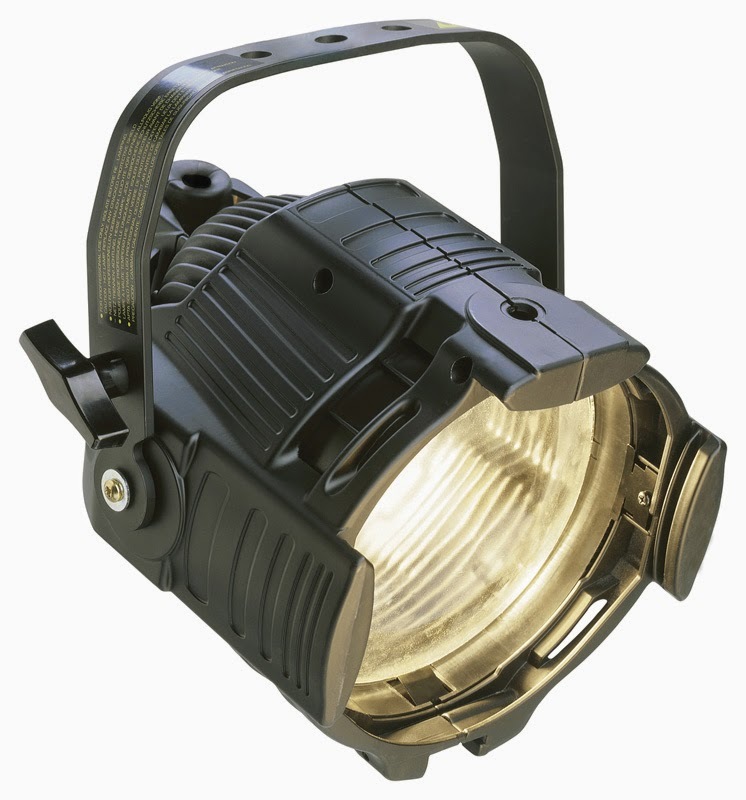 Material: Horn flare; Aluminum/Horn inner & cover; ABS resin/brackets; Steel/bracket holder; Aluminum die cast. Color: Horn (flare, inner) & bracket holder; Off white, bracket: Dark gray. 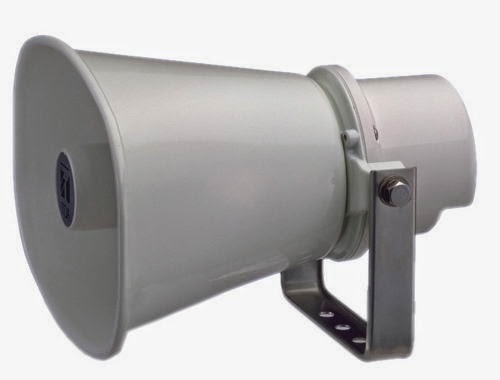 TOA Horn speaker ZH-5025BM, daya 25 watt, High impedance (pakai matching), aluminium horn. 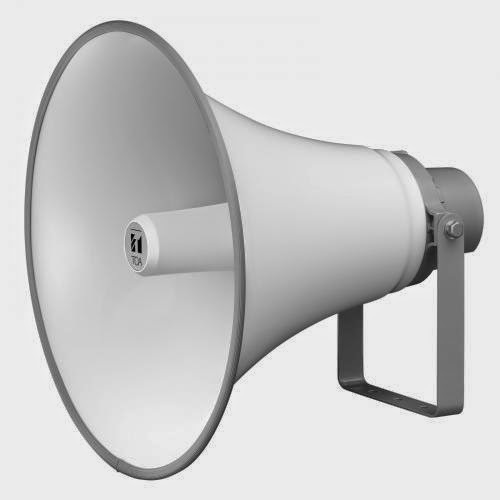 warna off white, Horn bulat, dimensi : diameter horn 500mm x panjang speaker 477mm. TOA Power Amplifier ZP-2240, daya output 240 Watt rated, 1 line input,1 line out , 1 line input 100vline, Output speaker : com 4 ohm, 70 V, 100V. Cocok untuk kebutuhan penambahan daya yang besar atau pendorong mixer. 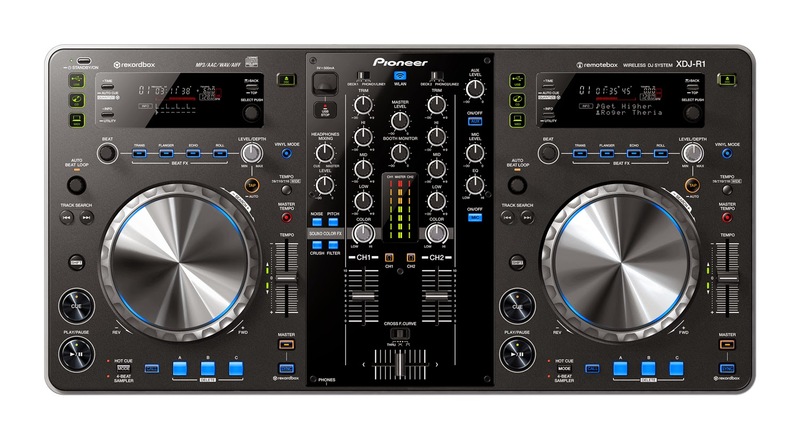 Ada beberapa masjid yang menggunakan mixer sebagai pengolah suara, semua mic, cd player masuk ke mixer sebelum masuk ke amplifier. Bila demikian, sebaiknya gunakan power amplifier ZP-2240 untuk pendorongnya. 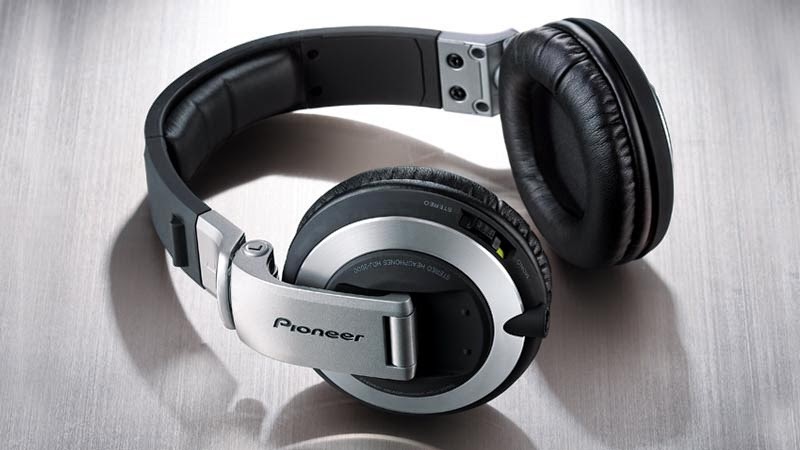 Bisa juga menggunakan tipe ZA-2240, tapi kontrolnya akan rumit karena ZA-2240 ada volume mic dan master volume yang akan menyulitkan dalam setting. 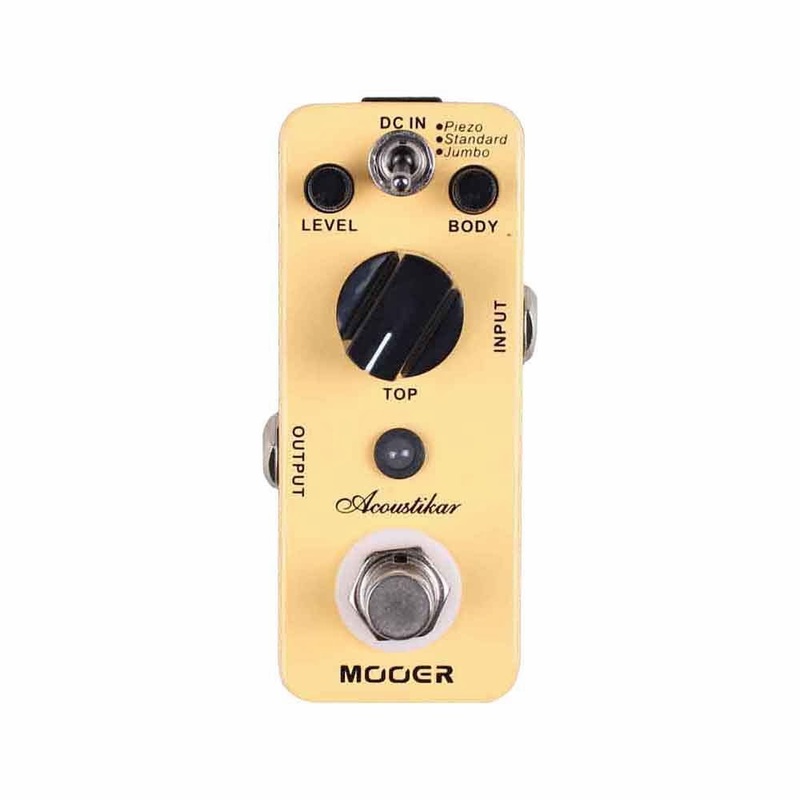 Dalam sistim lain, yaitu masjid yang menerapkan 2 amplifier. Amplifier pertama menggunakan ZA-2120 ( daya 120 watt ) untuk speaker dalam, maka untuk speaker TOA atas, bisa menggunakan ZP-2240 bila jumlah speakernya lebih dari 4 bh. atau menggunakan speaker daya 50 watt ( tipe ZH-652T 4bh ). Cara menghubungkan : rec out amplifier ZA-2120 di sambungkan via kebel RCA ke aux 1 atau aux 2. 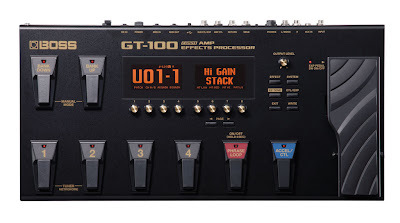 Input: Line in 1-2: 0dB*, 10 k ohms, balanced, screw terminal input. Output: Speaker out: Balanced (floating). High impedance: 42 ohms (100V), 21 ohms (70V). Low impedance: 4 ohms (31V); Rec. Out: loop out 0dB*, 10K ohms, balanced, screw terminal. 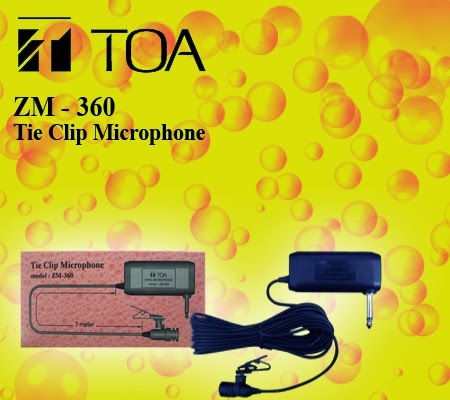 TOA Mixer Amplifier ZA-2240, daya output 240 Watt rated, 3 mic input, 2 input aux untuk CD player / tape player input, 1 rec out, Output speaker : com 4 ohm, 70 V, 100V. 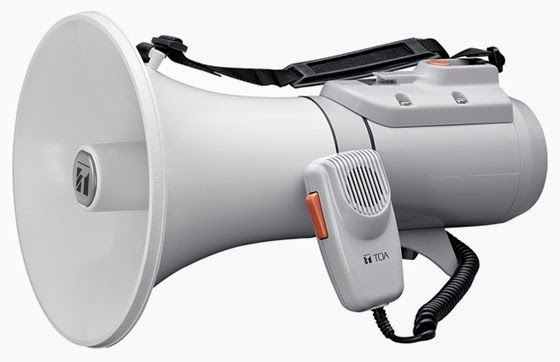 Bisa buat horn speaker TOA 25wat --> sampai 8 buah. 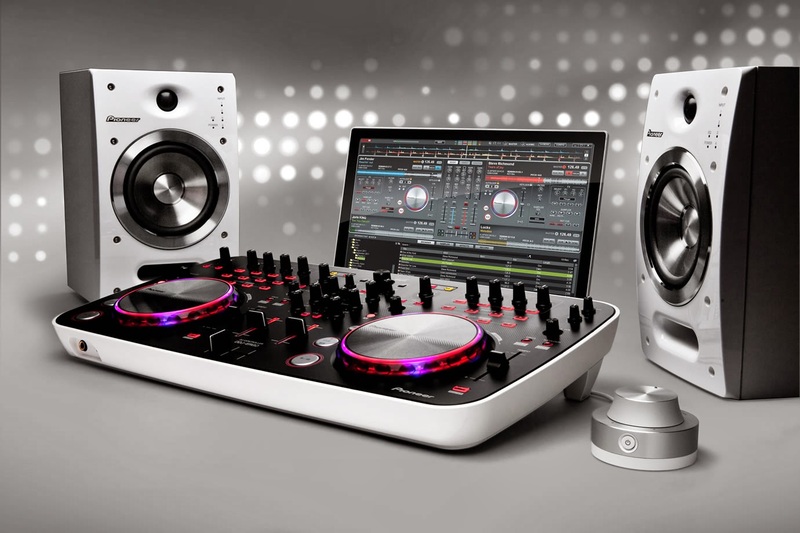 The DigitalDJ-ERGO-V brings simplicity into both setup and performance, without compromising sound quality or features. Portable dimensions and sharp styling are complemented by a single bus powered cable connection to your laptop. 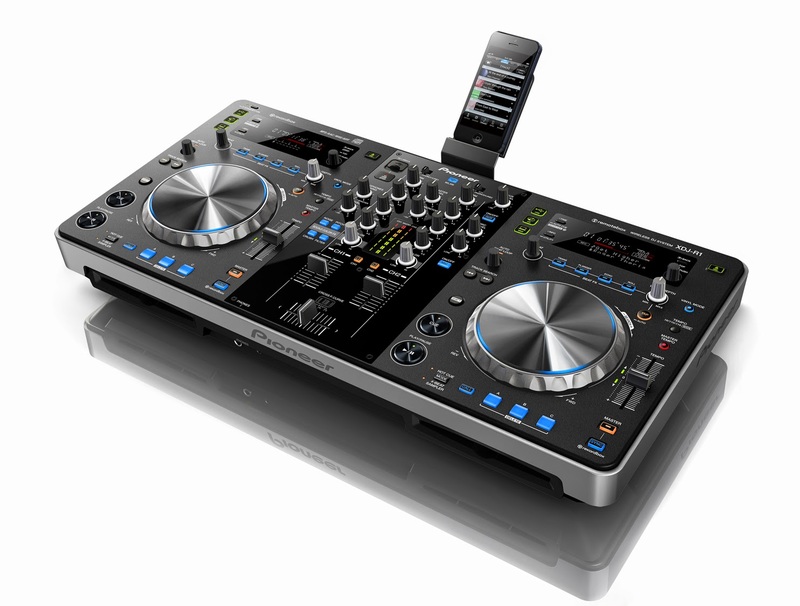 All major controls and effects are intuitively positioned and ready on the first press of a button. 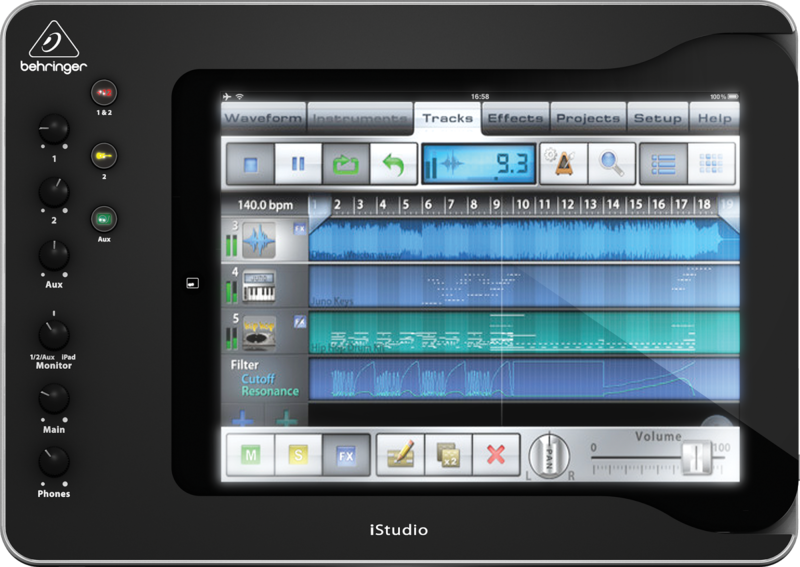 Quick access features include 4-deck control, filters, FX, Hot Cues and sample banks with loop sampling too. 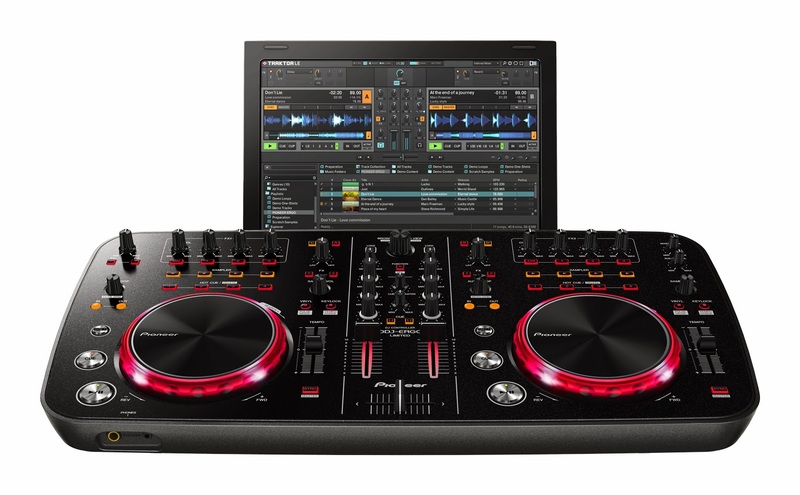 The DigitalDJ-ERGO-V comes bundled with Atomix Productions Virtual DJ Limited Edition, that lets you scratch, mix and add modern remix effects to your music and video sets without paying for an upgrade. On top of the 4 decks with autosync, you get instant access to 8 samples, smart loops and much more. 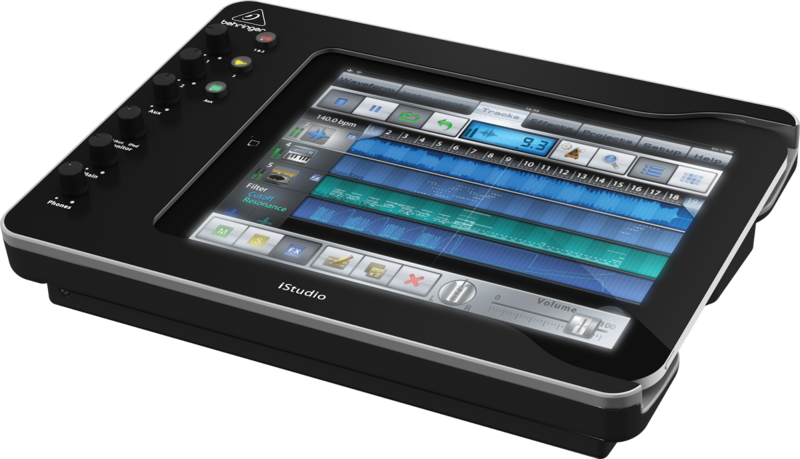 Automatic beatgrids, high-detail waveforms and a software interface that matches the controller will make it easy to keep track of the mix. Pulse Control uses lights to highlight what features are in play, how accurate your beat matching is and which track is loaded.